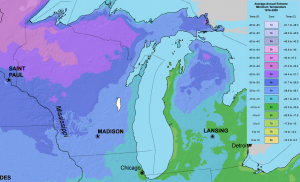 Northern Michigan is a vintner’s dream for producing great wine. Resting in the magic 45th parallel just like great wine regions in Italy and France, it also enjoys a ?coastal effect? from Lake Michigan. This coastal effect keeps Northwestern Michigan warmer than it otherwise would be. For wine, it means the vines are protected with snow in the winter, diminishes bud break from spring frost, and extends the growing season by as much as four weeks. From the tourist that fell in love with a local Pino Grigio while on vacation, to your aunt Edna?s care package of Chardonnay or Cabernet Sauvignon, or your best friend?s taste of home ? you need to send this magic safely. Make us the last stop on our wine tasting tour and ship your valuable merchandise home safely! You?ve probably discovered how difficult shipping wine can be. Pak Mail is your solution to a difficult problem. 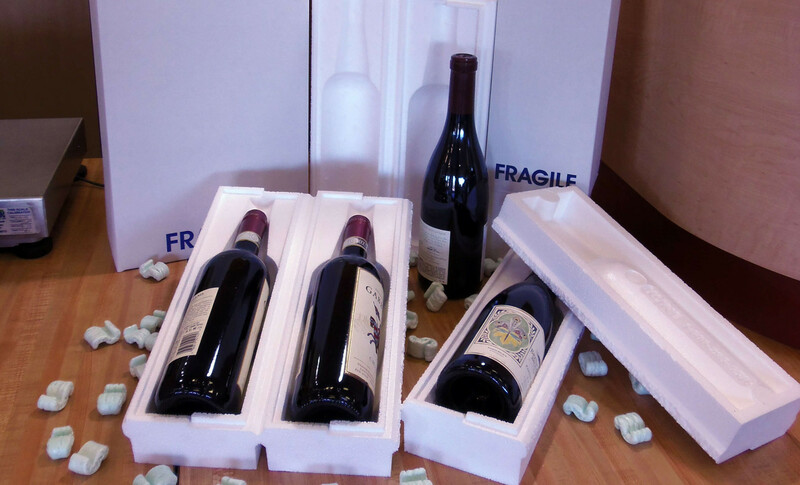 Shipping wine is a breeze with an industry approved styrofoam wine shipper as we use in our wine shipping boxes. We partner with a commercial wine shipper, as well as UPS, FedEx, and USPS to ensure both commercial and residential wine delivery. As expert wine bottle shippers, we support both wine distributors and individuals with wine packaging and shipping services.